Or he’s just on hoverboard in California. The Weeknd has descended upon the town of Taft, California to film what appears to be a music video, TMZ reports. Footage from his day in the small town shows the recently-named Lollapalooza headliner walking, standing, and riding a hoverboard. 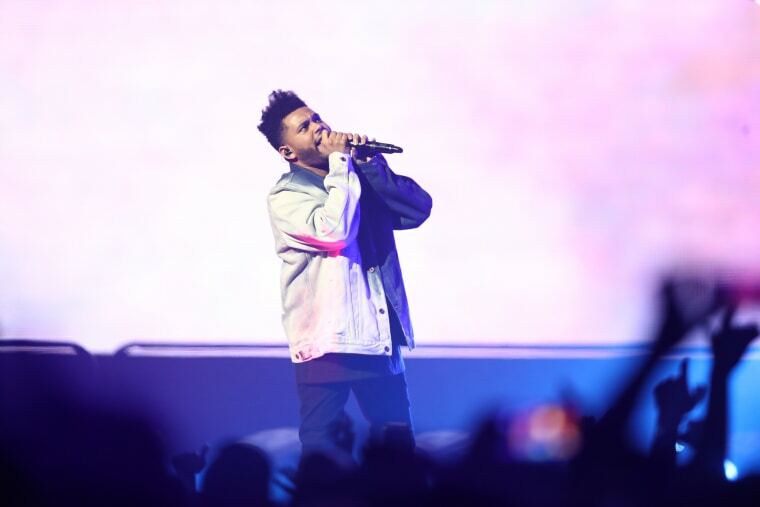 According to TMZ's sources, the video is for an as yet unnamed new single, which is likely to be released between now and Coachella, which The Weeknd is also headlining. Earlier this month, Travis Scott gave an update on The Weeknd's highly anticipated fourth studio album, tweeting "Abel new album is scray, It’s like when I first heard him for the first time. Fuckkkkkk !!!!!" Check out the hover-board footage below.